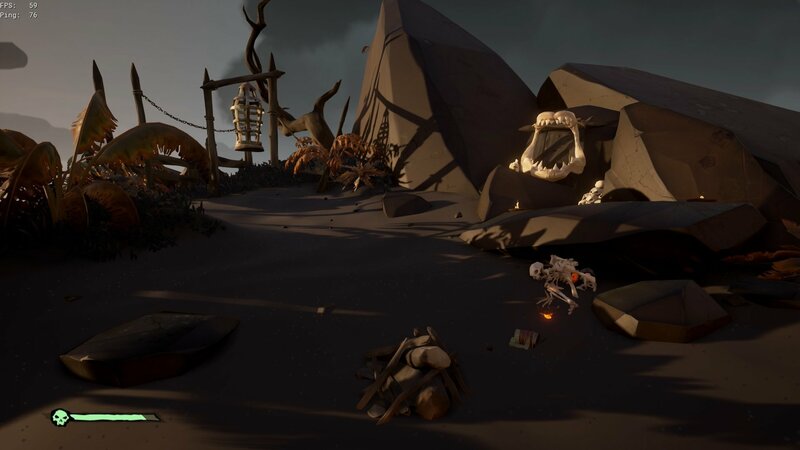 Forsaken Shores introduces a new area for players to explore called the Devil’s Roar, and it’s up to them to discover the fate of a band of pirates formerly under command of Captain Grace Morrows. Find all the pirates in the Devil's Roar can be difficult, especially given there are no clues as to their general whereabouts. 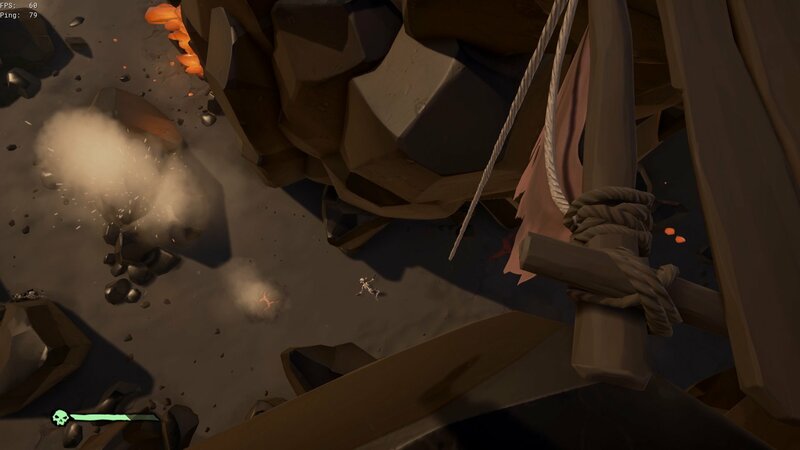 There are five pirates that players will need to locate in Forsaken Shores, and each of them are on one of the deadly new islands in the Devil’s Roar. 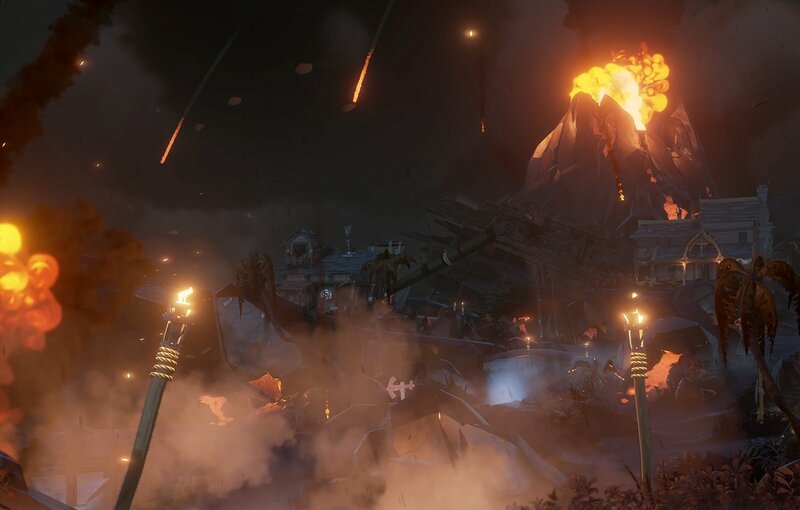 With a dozen islands in the area, there’s a lot of landmass to search, and with the volcanoes erupting every few minutes, scouring each island can be troublesome. To uncover the fate of Fetcher Farley, head to Fetcher’s Rest and climb the west side of the island toward the fence made of wooden stakes. The remains of Fetcher Farley are resting up against a rock, a sword buried in his chest. Uncovering the fate of Ruby Carter requires sailing to Ruby’s Fall and searching between the two peaks that are connected by a wooden bridge. Ruby’s body will be on the ground, as if she had fallen from the bridge. To uncover the fate of Old Coop, sail to The Devil’s Thirst and then search the north peak. Old Coop’s body will be on the ground, below the skeleton of a shark, nearby an empty tankard. Uncovering the fate of “Flintlock” Bert requires players sail to Flintlock Peninsula. Lower the anchor on the northern side of the island and search the beach. 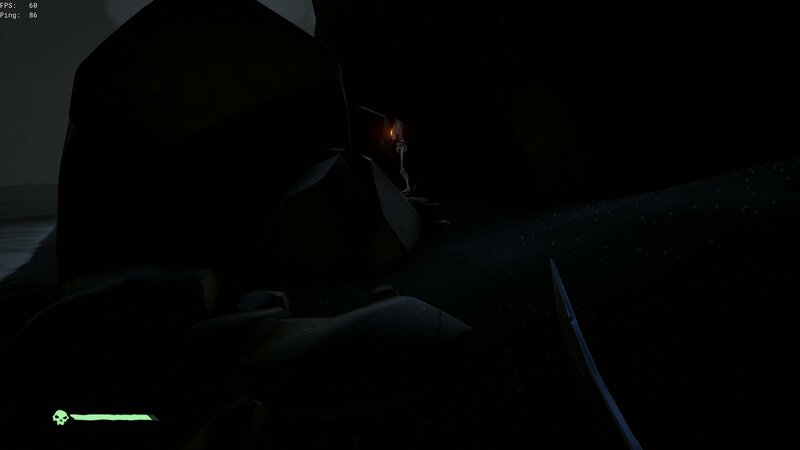 Flintlock’s body is well hidden, as it is crushed between a boulder and the side of a cliff. Uncover the fate of Hepzibah Jones by sailing to The Forsaken Brink and lowering anchor on the western side of the island. Hepzibah Jones is in the middle of the island, beneath the shade of a broken rowboat. 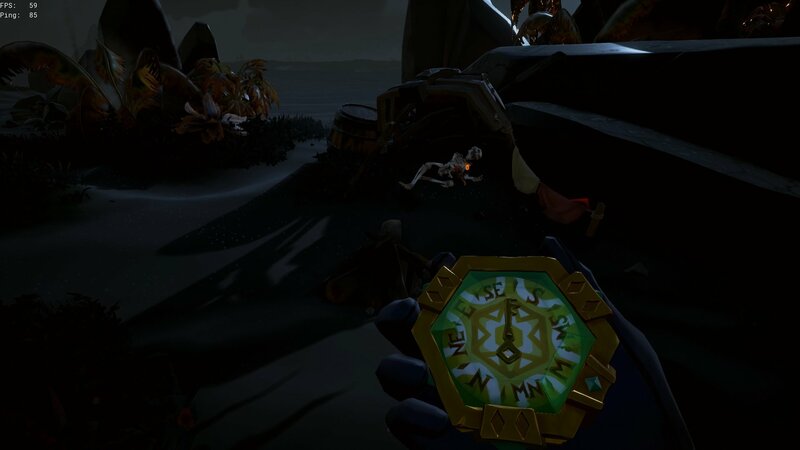 After finding all the pirates and uncovering their fate, players will have a few dozen more doubloons in their pockets to spend on some of Duke the Bilge Rat’s limited-time items. 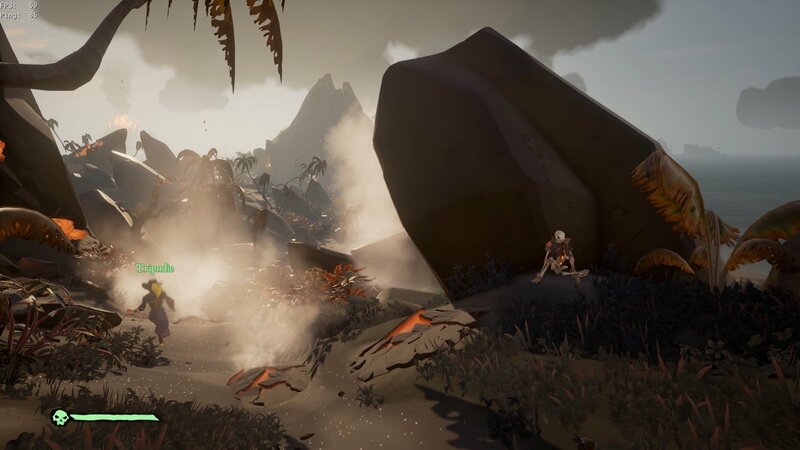 Be sure to check out the Shacknews Sea of Thieves Guide and Walkthrough for more coverage of Forsaken Shores!